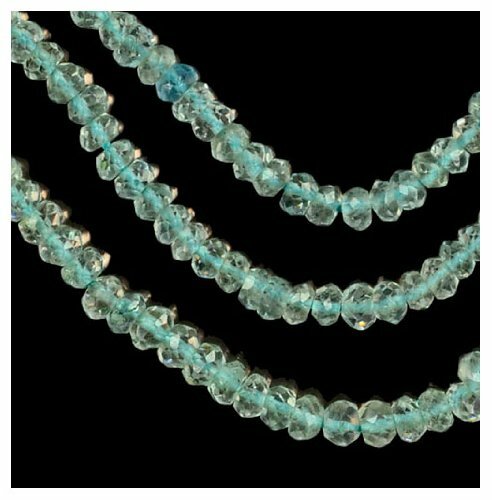 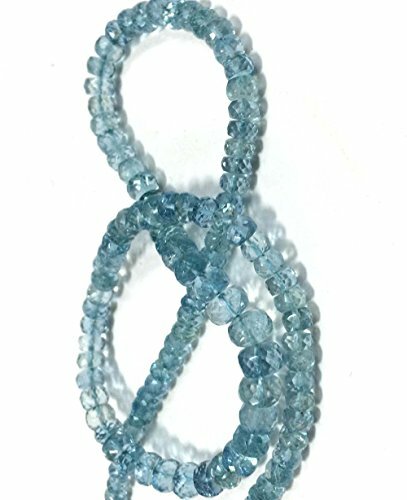 Aquamarine ~2.8mm Micro Faceted Rondelle Beads Genuine Natural Strand Tiny 13.75"
Material:natrual stone Quantity:two strands 16inch=55+pcs Size:5x8mm Shape:rondelle&faceted Color:blue Note:have more size and shape. 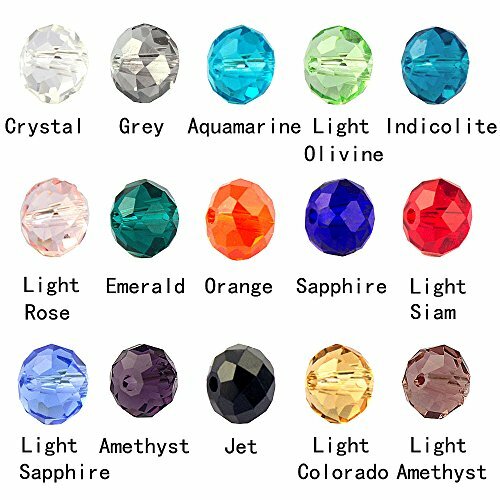 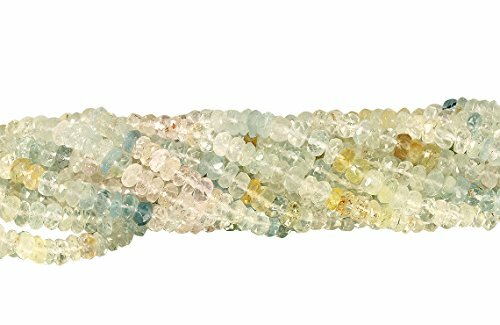 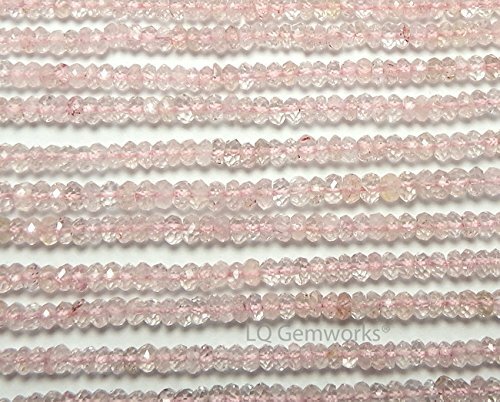 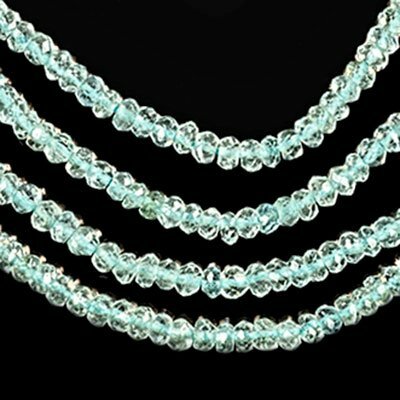 Natural Multi-color Faceted Rondelle Aquamarine Beads, Approximately 4-4.5 mm. 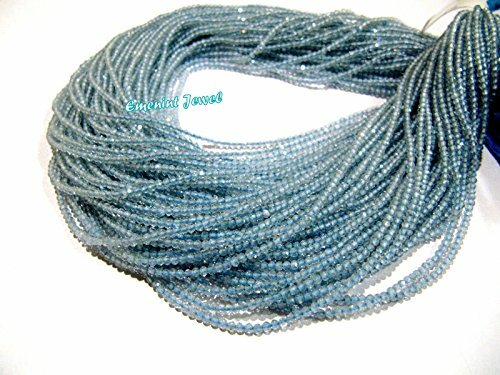 Sold by 13 1/2 Inch Strand, Price per Strand. 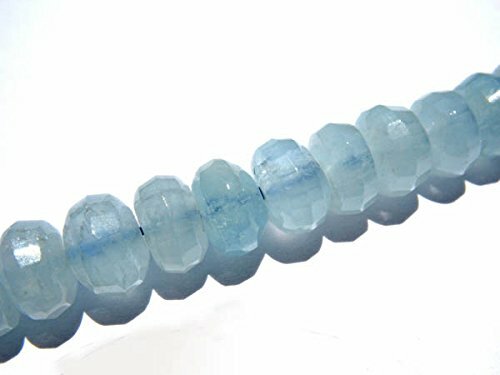 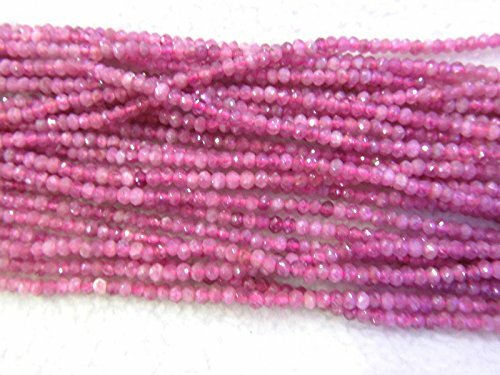 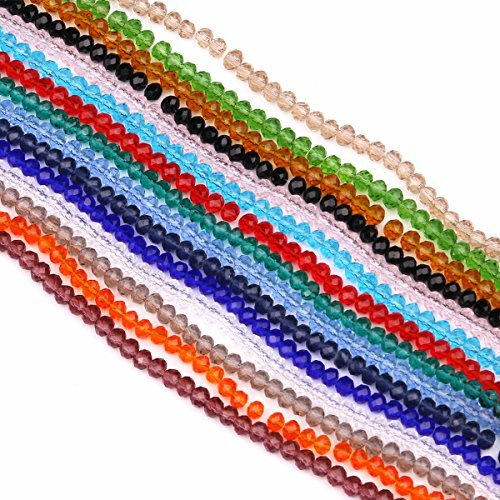 Aquamarine ~3.5mm Micro Faceted Rondelle Beads Genuine Natural Strand 14"